PlayStation has released a new featurette for Supermassive Games’ (Until Dawn) upcoming horror game The Dark Pictures: Man of Medan. 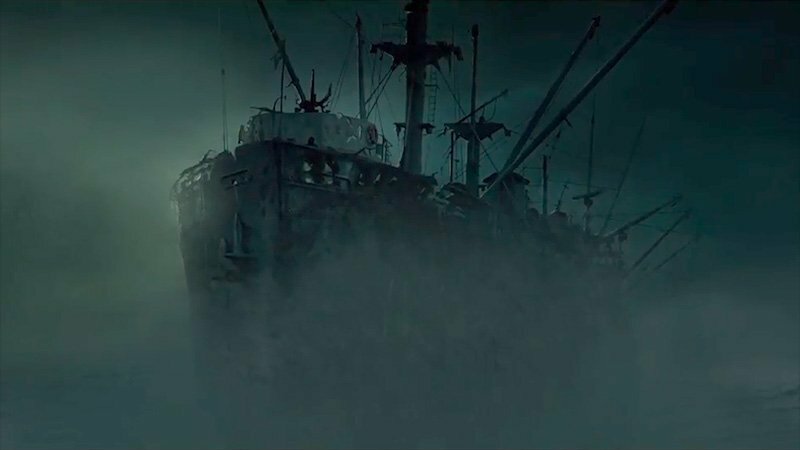 Titled Dev Diary #1, the video highlights how the developers created a terrifying ghost ship. Check out the video now below! Man of Medan is the first installment of Supermassive Games latest project The Dark Pictures Anthology video games. The horror anthology comes as a collaboration with Bandai Namco for the series of stand-alone, cinematic horror games, designed to present a new, terrifying experience on a regular basis. Each game is unconnected and will feature a brand new story, setting, and new cast of characters. “We are incredibly excited to announce the Dark Pictures Anthology and the first game in the series – Man of Medan. With each title being a stand-alone game we have the opportunity to create a unique horror experience every time, with new stories, settings, characters and cast. As a studio we have a passion to deliver powerful cinematic horror, and we can’t wait for players to experience these new games across PS4, XBOX and PC. We have a great partner in Bandai Namco Entertainment and we look forward to working with them to help bring these terrifying tales to gamers everywhere,” said Pete Samuels, CEO at Supermassive Games and Executive Producer on The Dark Pictures. The series will be available on all major gaming platforms sometime in 2019.